After last week’s soft opening got cancelled due to torrential rains from Tropical System Alberto, we are pleased to announce that we are rescheduling the soft opening to Saturday, June 09, 2018. The trails will be open from 8am- 5pm. They will be available for use on a limited basis Thursdays - Sundays starting on June 14, 2018. NEGA SORBA will have volunteers on hand at the trailhead to answer any questions you may have. Please come out and enjoy the property. The trails are open to non-motorized use only. They are hiking, biking and dog friendly, but please bring supplies to pick up after your pooch, as there are no baggie dispensers at the trailhead. There are two porta-potties and a trash container at the trailhead parking lot. Helmets are required to ride bikes on the trails. Please remember, these are shared use trails, and are multi-directional, so be considerate of your other trail users when passing. 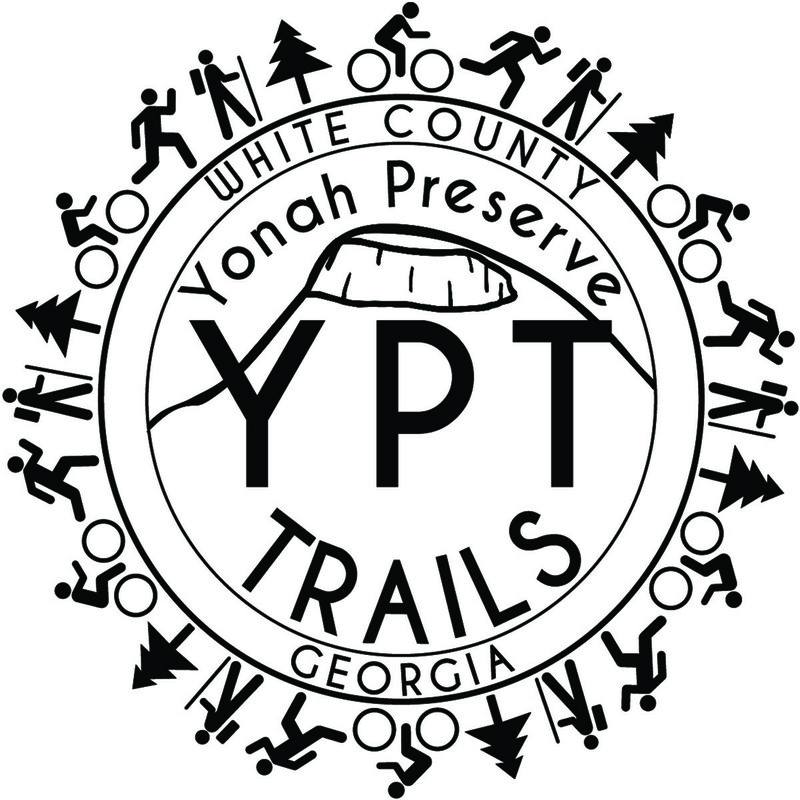 We are excited to share these trails with our community, and want to thank all of our partners in this project, starting with the White County Board of Commissioners. These trails were designed by IMBA Trail Solutions and constructed by Flowmotion Trail Builders from Anniston, AL. Phase 1 and 2 were funded in part by the Recreational Trails Progam and fundraising efforts by our local members of NEGA SORBA. There have been countless volunteer hours by local enthusiasts to get these 7.5 miles of trail ready for use. Please use them responsibly, and most of all, enjoy them! It has been an honor to be the project coordinator on this exciting addition to our community. The trails can be accessed from the trailhead located at 1054 Albert Reid RD, Cleveland, GA 30528.